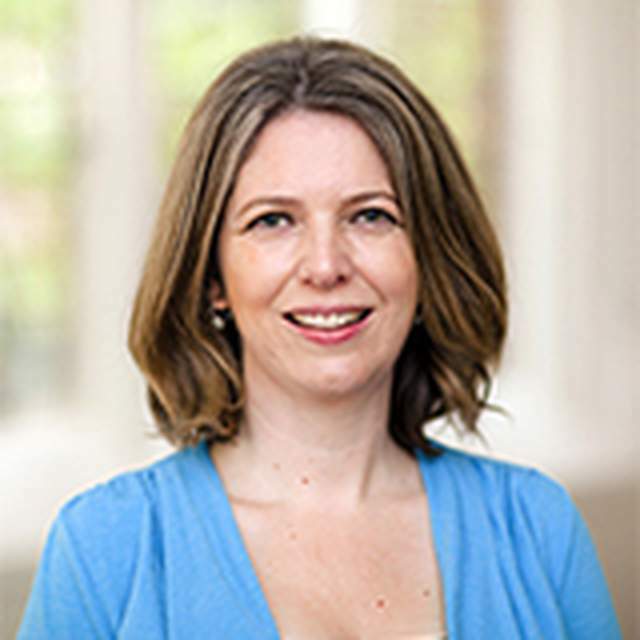 Beth Driscoll is Senior Lecturer in Publishing and Communications program at the University of Melbourne. Her research on the publishing industry and contemporary literary culture includes The New Literary Middlebrow: Tastemakers and Reading in the Twenty-First Century (Palgrave Macmillan, 2014) and articles in Memoires du Livre/Studies in Book Culture, Continuum, the European Journal of Cultural Studies and the Journal of Popular Culture. Her current research includes the Australian Research Council Discovery Project, “New Tastemakers and Australia’s Post-Digital Literary Culture”, as well as a forthcoming short monograph on bestsellers and the Frankfurt Book Fair to be co-authored with Claire Squires.